New release by Helmet of Gnats does not disappoint in the least! 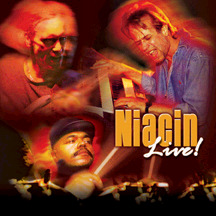 Their best release yet combining perfectly the worlds of progressive rock and fusion. What other band can seamlessly integrate Camel with classic electric Return To Forever? Consisting of four long tracks (the shortest is 10:26 and the title tracks clocks in at a whopping 30:11) "High Street" is at the peak of this type of music. The recording is crystal clear utilizing the best digital recording technology and "single speed glass mastered" for the greatest depth and definition. 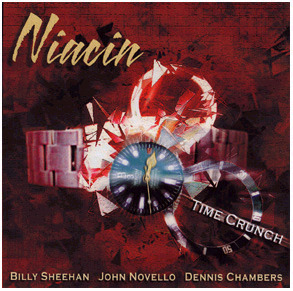 If you are a fan of this type of ultra-virtuoso instrumental progressive music then this is a must-buy! 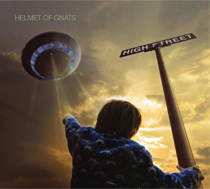 Notify me of updates to Helmet of Gnats "High Street"